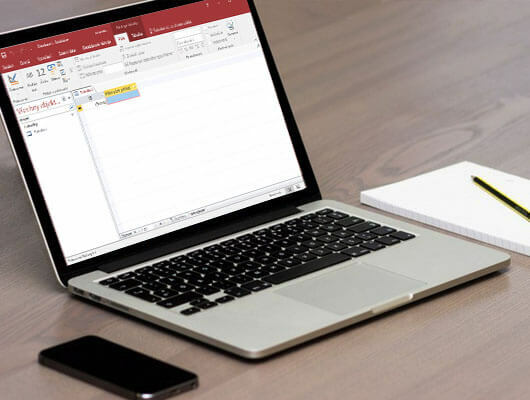 It is a frequent case – our customer is using Microsoft Access-based software/database in their company, but for their needs, the options of the platform are not enough. We have experts specialized in Microsoft Access platform and we can upgrade such applications. The upgrade can be handled in various ways and it can adjust to the budget of the client. In the case of Mercedes-Benz FS, we delivered an acceleration of queries and parts of the application by transferring to SQL Server (eg stored procedures, views etc. ), leaving an existing frontend – transferring the entire application to the web interface. The client now has a continuous support to his Access application with possibility of further development. When we upgrade the application, we can use the existing code to make the transition as smooth as possible.